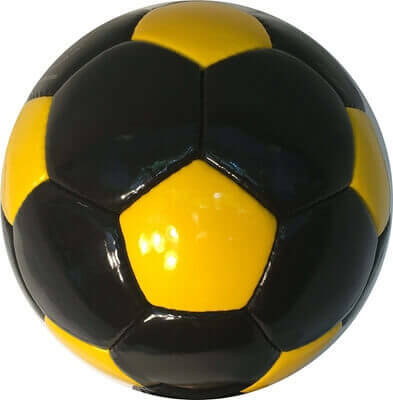 Boost team spirit, motivate players, and make the most of team sponsorship with these quality soccer balls available in different sizes and ideal for club level play. 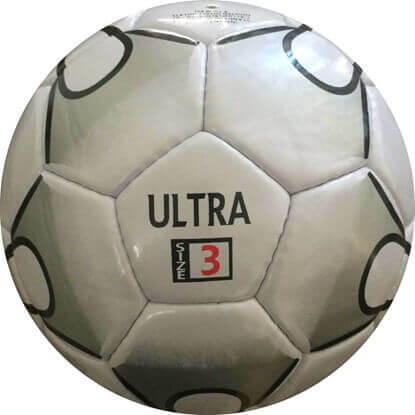 These thirty-two panel hand-stitched balls can be color customized and imprinted . 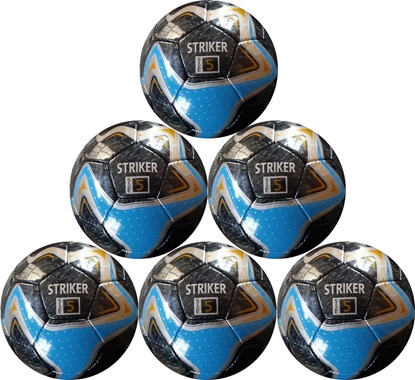 These balls feature four polyester linings with 80 – 85 gm latex bladder for dependable play throughout the season and beyond. Stock orders ship next business day; customized orders add 4 to 6 weeks after design confirmation. 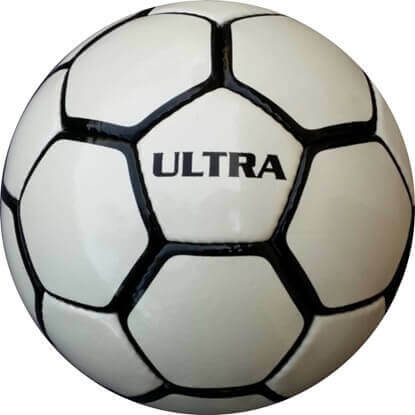 This Hand-Stitched Soccer Ball is specially designed for professional play and is made of 1.4mm PU Two-Tone Shine. It has 32 panels and is size 5. 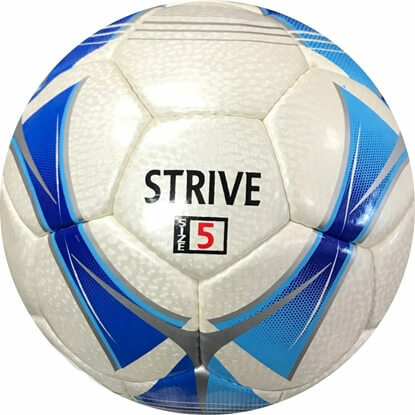 This Hand-Stitched Soccer Ball is specially designed for professional play and is made of 1.4mm PU Two-Tone Shine, with a blue and red design. It has 32 panels and is size 5. 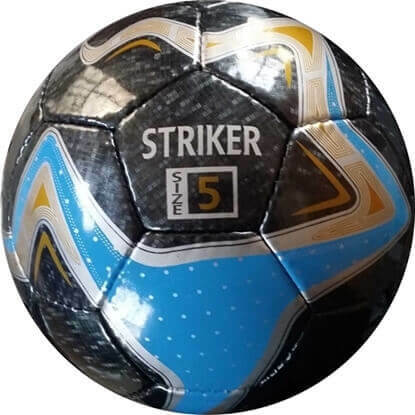 This machine-stitched Soccer Ball is specially designed to have a symmetric shape and is made of 3.5 mm TPU Foam Shine, with a blue and red design. It also has 32 panels and is Size 5. 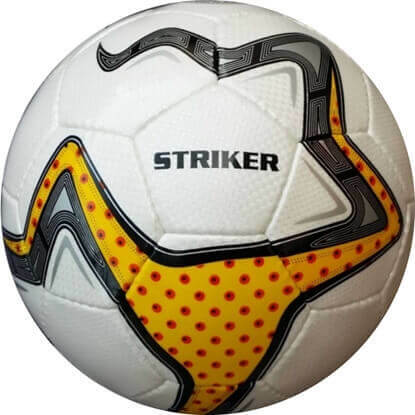 This machine-stitched soccer ball is designed for kids between 8 and 12 years of age. 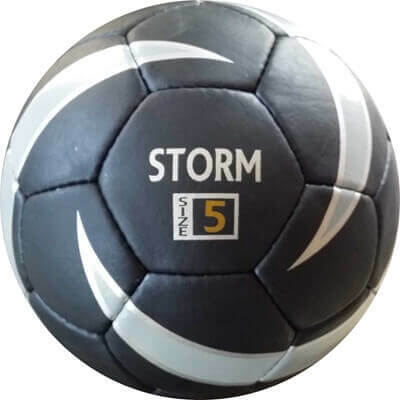 It is made of a soft material to avoid injury in heading and has TPU 3.5 mm Foam Shine as most of its composition. It also has 32 panels and is size 4. The casing is made of 1.4 mm with a PU Shine. Laminated with Eva Foam + high Class 4 Poly. Very soft feeling ball. 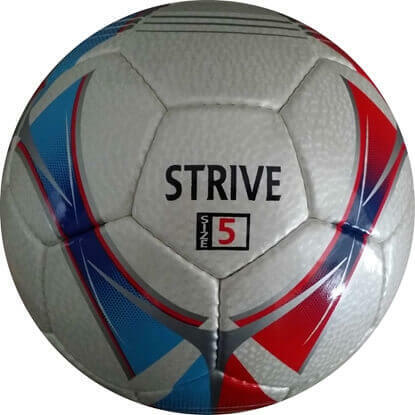 FIFA Inspected Level Ball. 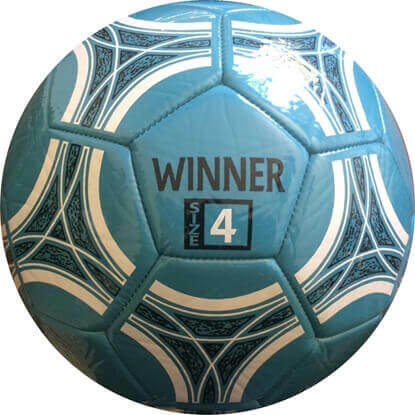 The ball contains 32 Panels and comes in Size 5. Weighs between 425 – 440 Grams.